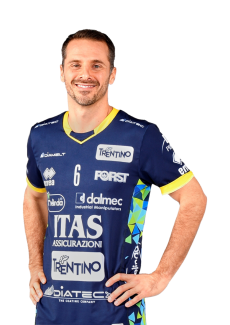 During season 2005/06 Burattini was second coach whereas the first coach was Brazilian Radames Lattari, who was already coach of the Brazilian national team. 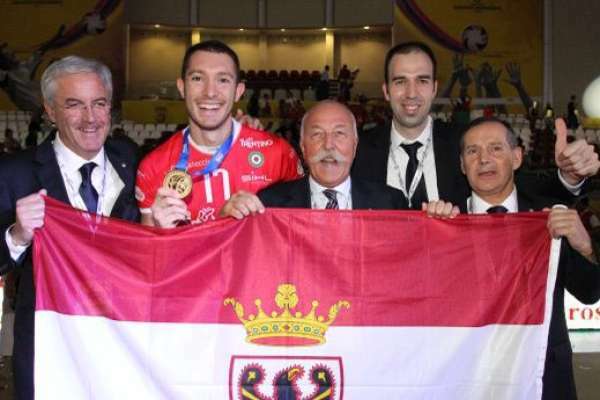 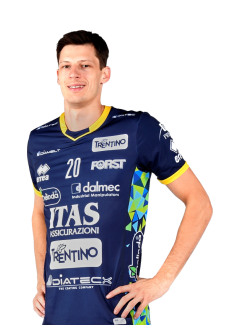 Tofoli, Sartoretti, Vujevic, Sorcinelli and Huebner left the team and were replaced by Meoni, Andrè Nascimento (opposite hitter who played in the Brazilian national team that was world champion), Morsut, Bari and the Dutch Kooistra. 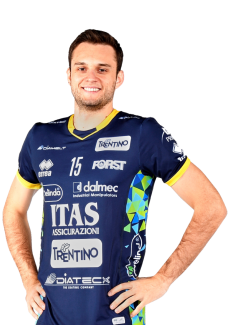 The new team, created by the General Manager Giuseppe Cormio who arrived from Padua like Meoni and Morsut, was definitely younger and more fascinating and didn’t have to wait long for satisfying results. 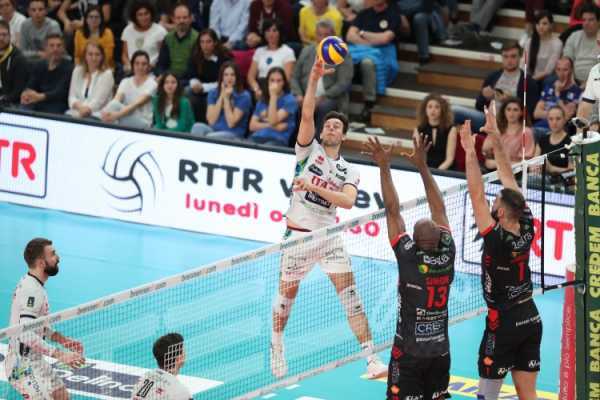 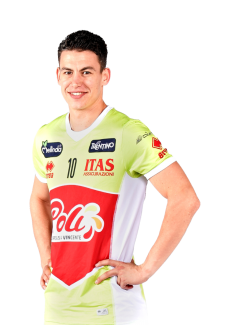 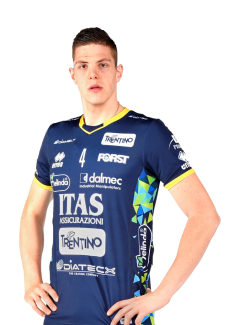 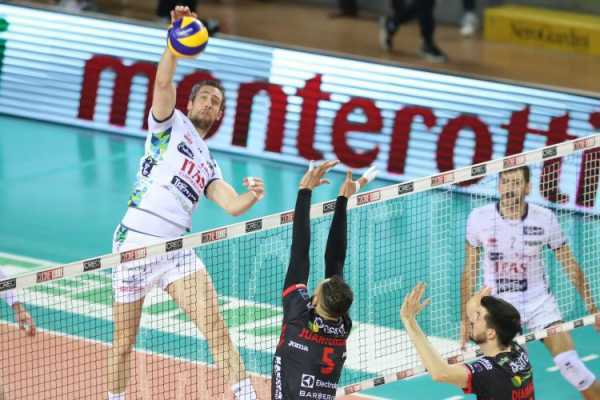 Trento was present in the most crucial moments and earned itself access to the Final Four of the Italian cup for the second time, overtaking Macerata in the quarter finals. 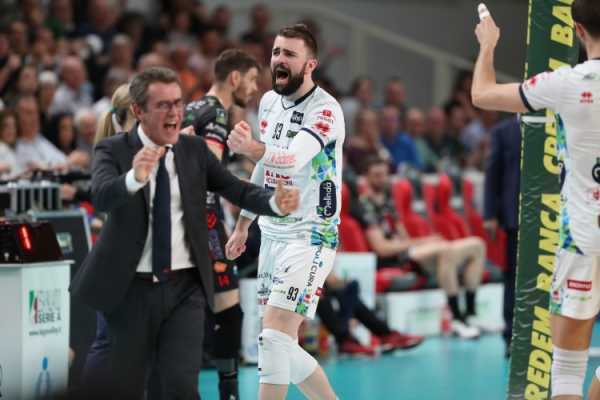 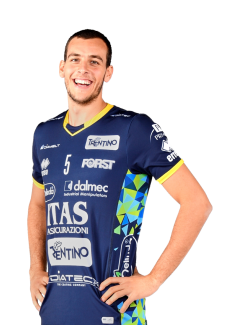 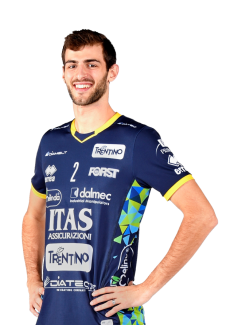 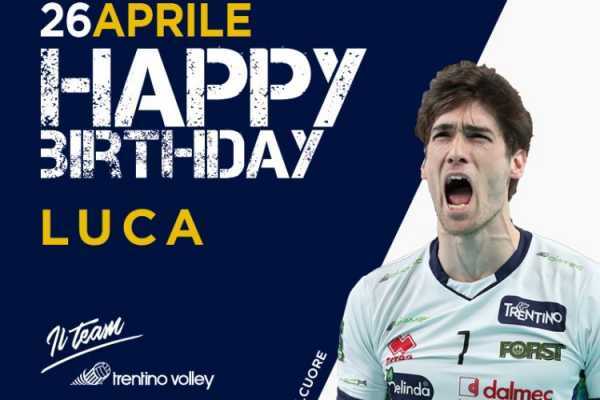 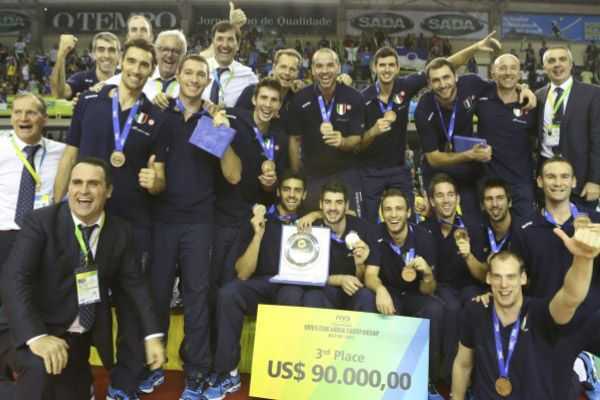 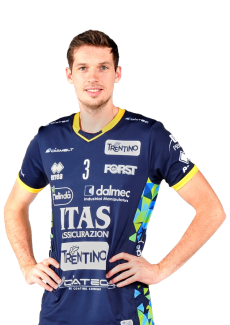 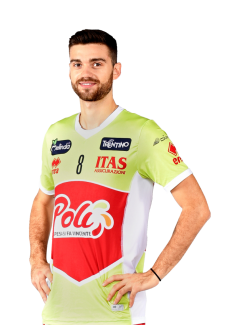 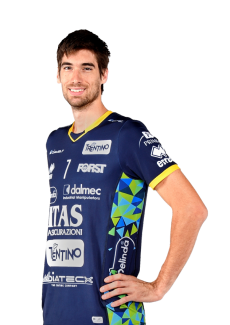 For the first time it also passed the first playoff round eliminating Modena (in the photo to the left the team’s happiness at PalaPanini after the qualification). 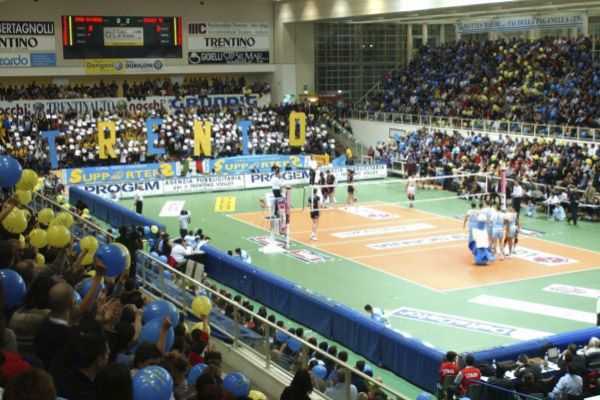 During the semi-finals of both competitions however the team was eliminated by Cuneo, playing for the Cup and by Treviso during the playoffs. 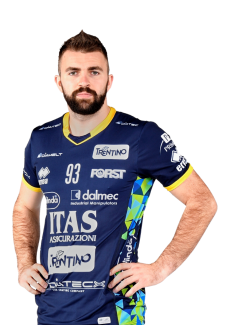 This didn’t get the team down however, since it was the best season of all times.